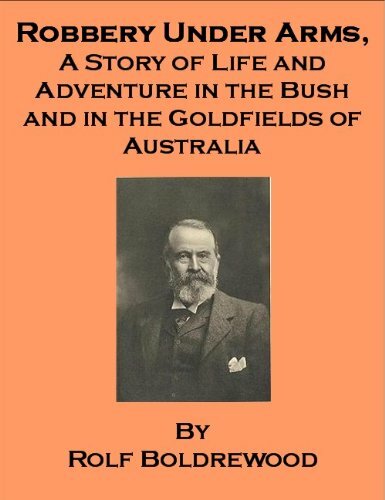 A story of life and adventure in the bush and in the goldfields of Australia. The book deals with the classic idea of an honest man driven to crime and the suffering it brings him. It is also full of the adventure and excitement that comes along with the criminal life. In 1969 Lt. Michael Robinson was assigned to Saglek Air Force Station, an arctic outpost perched above the waters of Atlantic. Subjected to extraordinarily severe conditions he began a personal journey of revelation. Based on a true story.